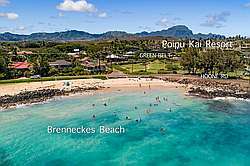 If you are interested in adding a rental car outside of these dates, please inquire for rental car pricing. 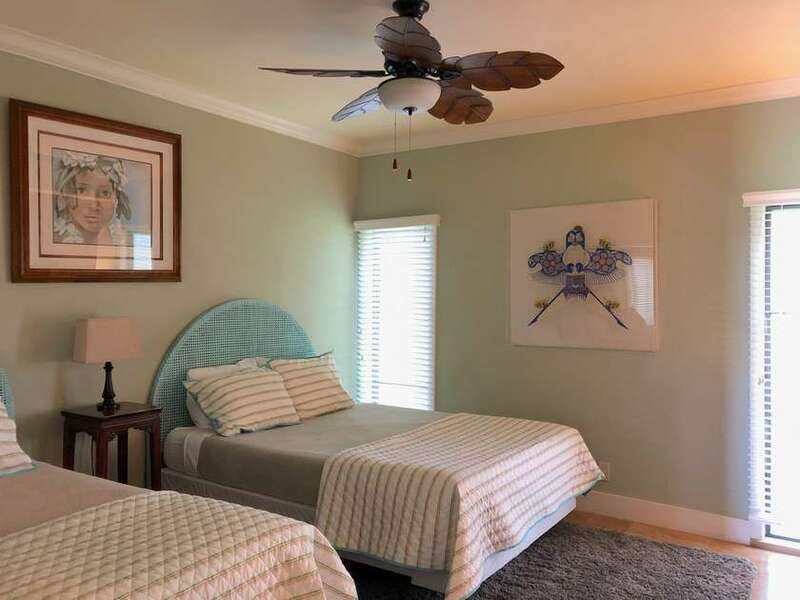 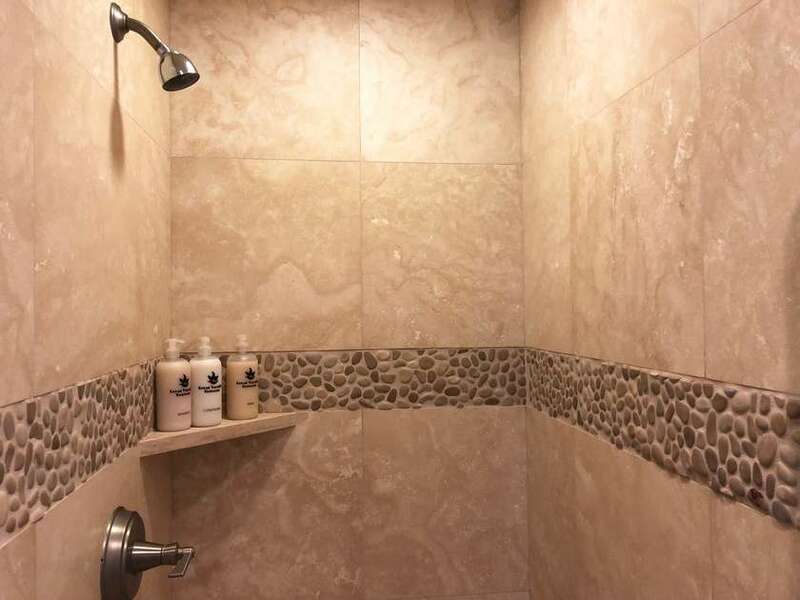 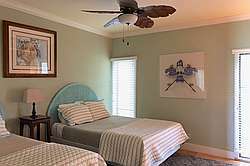 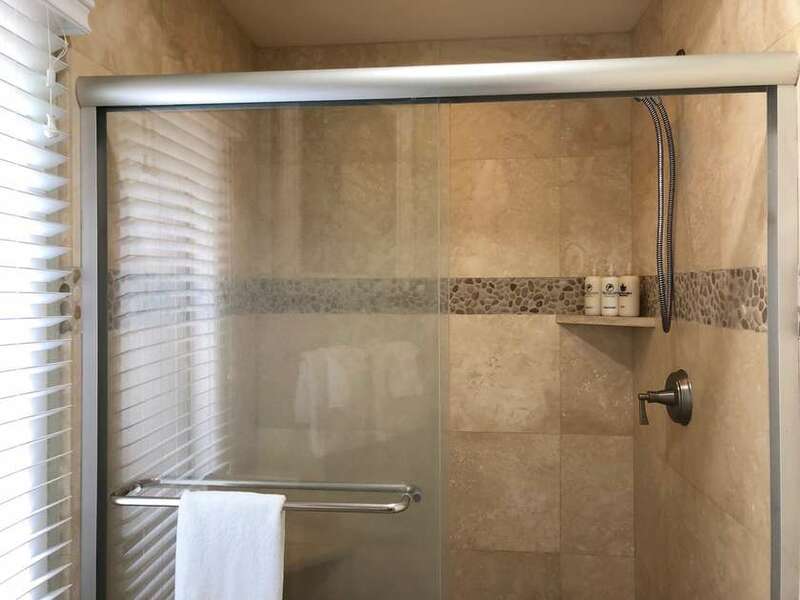 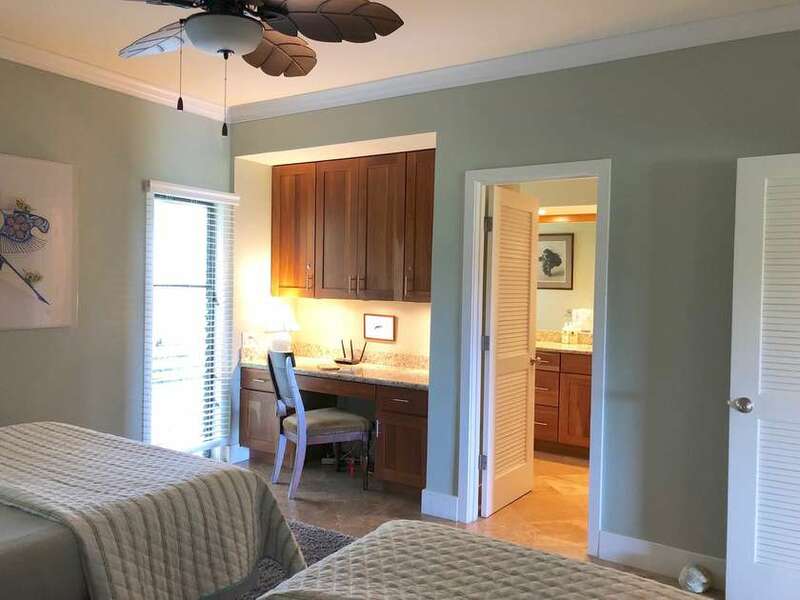 *Recently remodeled, this impressive interior includes beautiful works of art, crown molding, travertine tile floors, ceiling fans and more! 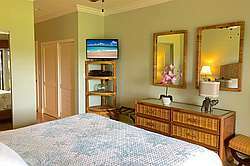 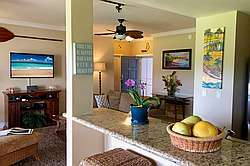 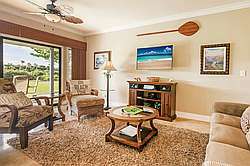 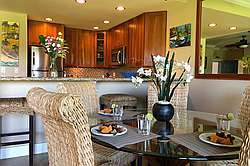 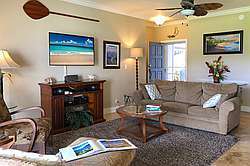 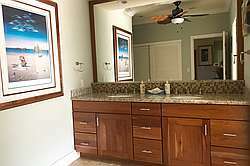 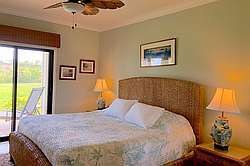 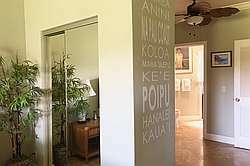 *Living Room TV 50", Master 32"
Poipu Sands is located on over seven acres next door to the Grand Hyatt Kauai. 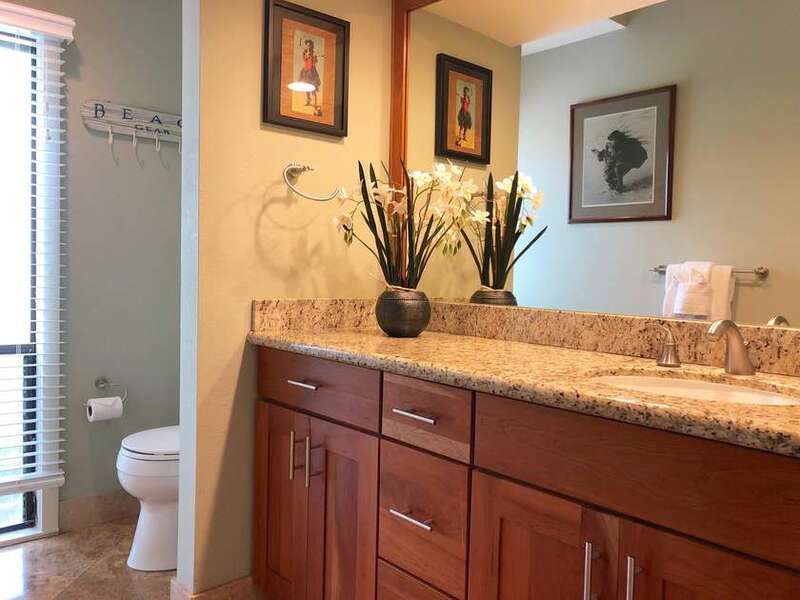 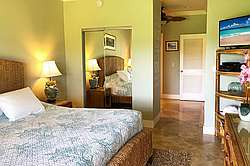 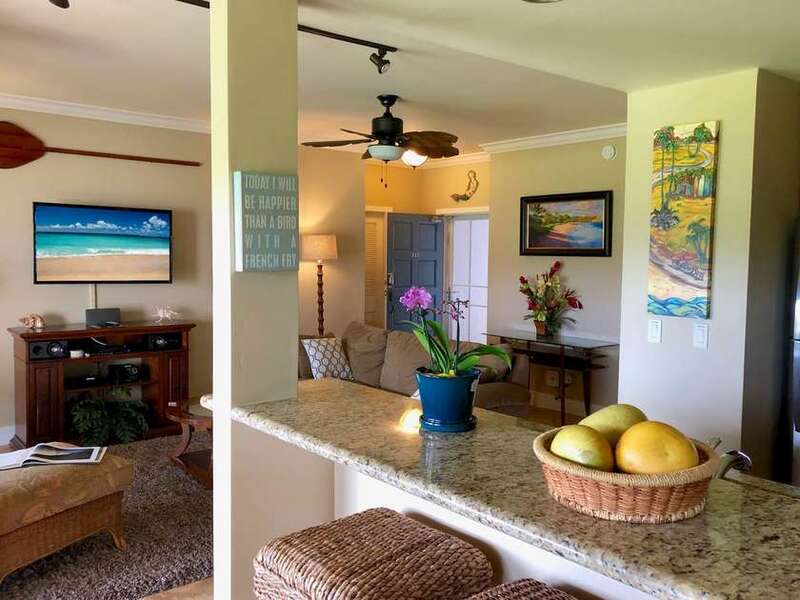 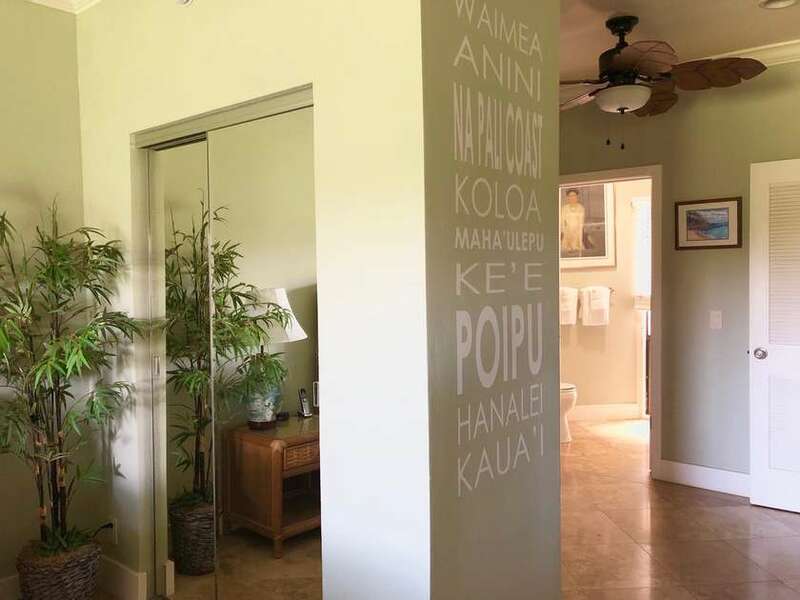 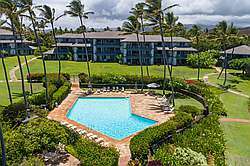 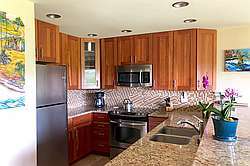 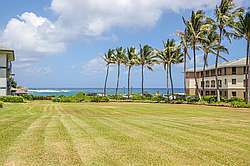 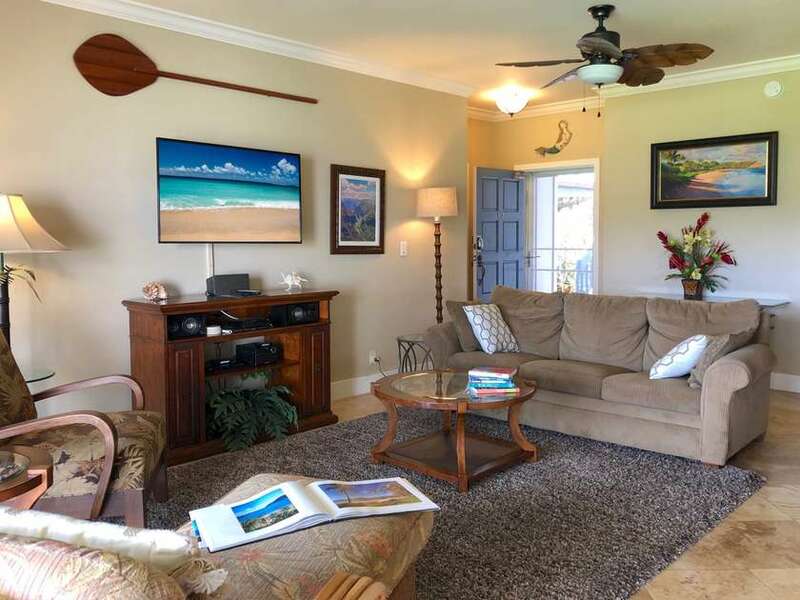 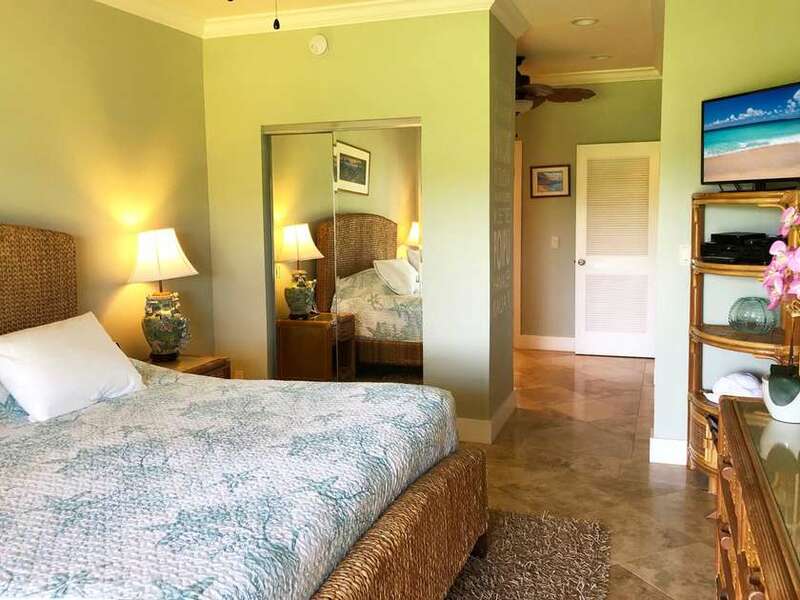 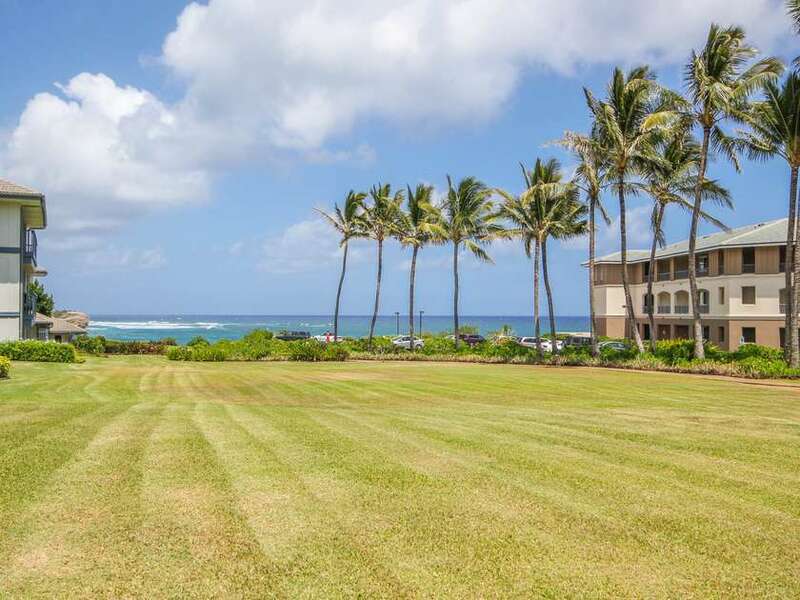 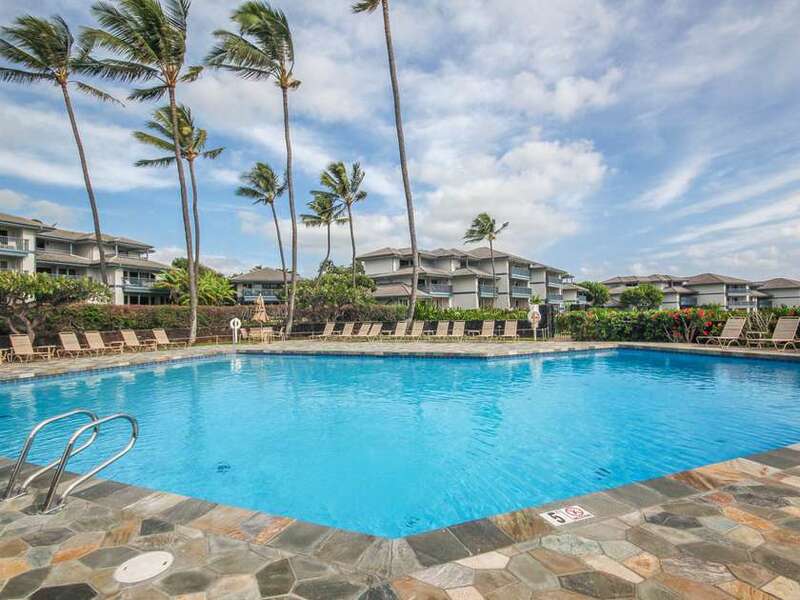 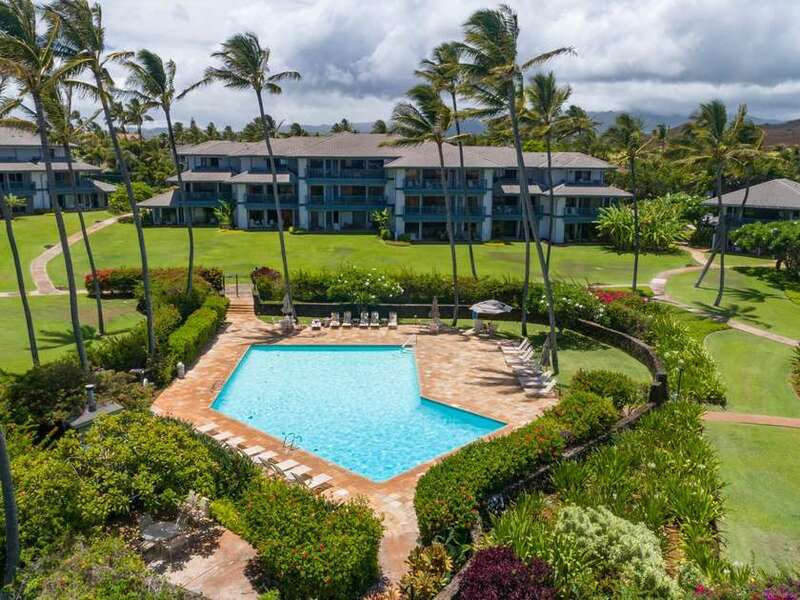 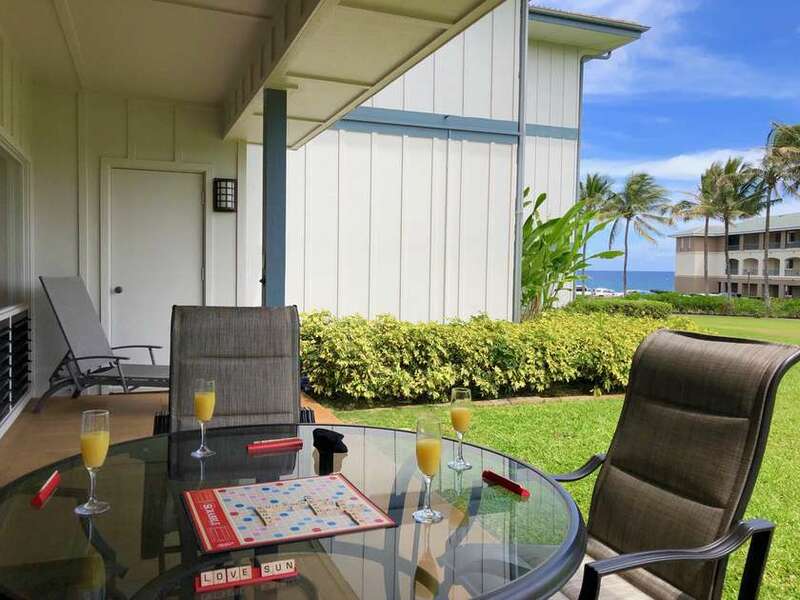 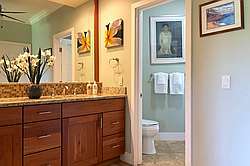 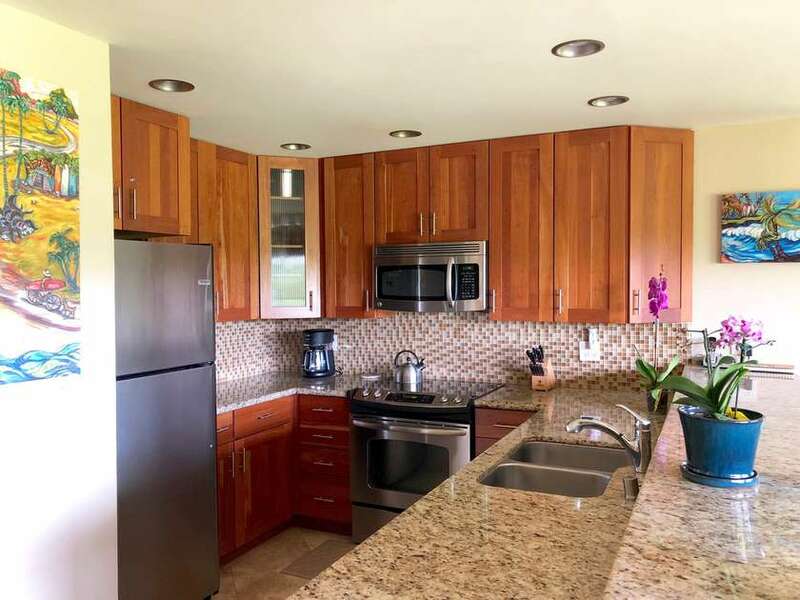 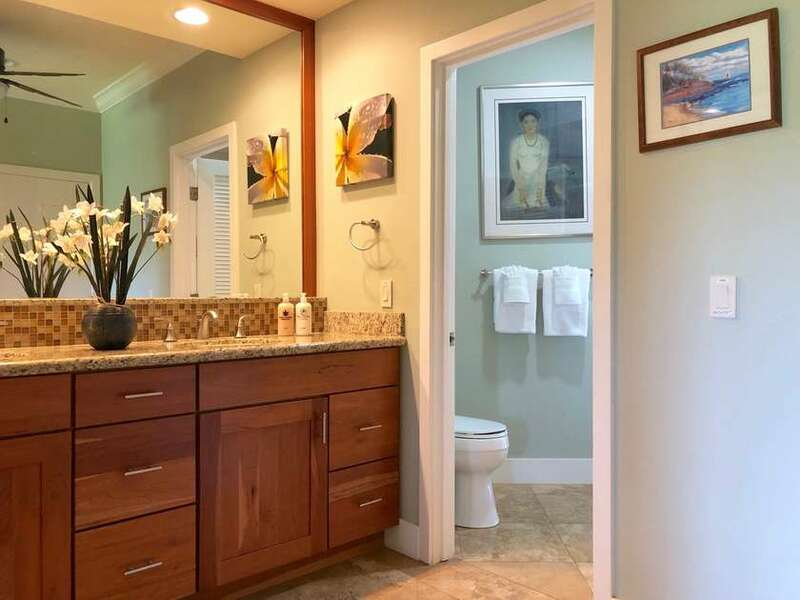 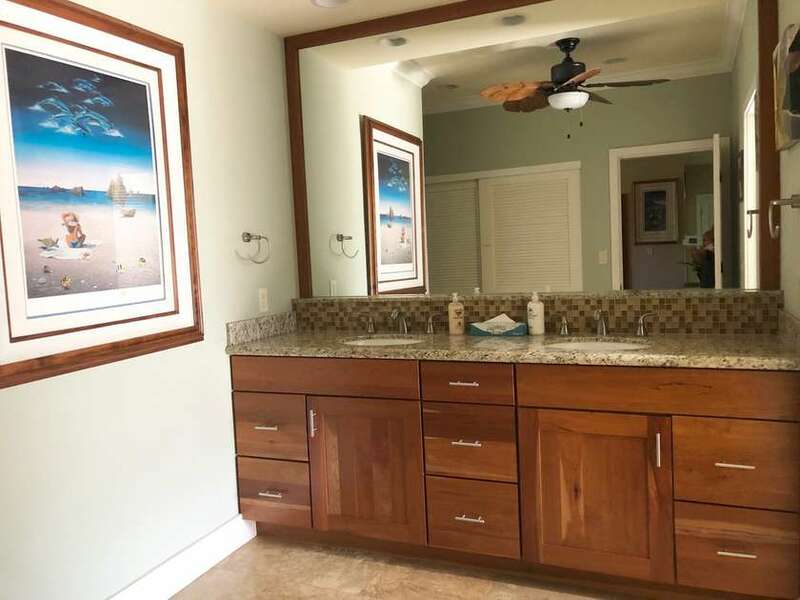 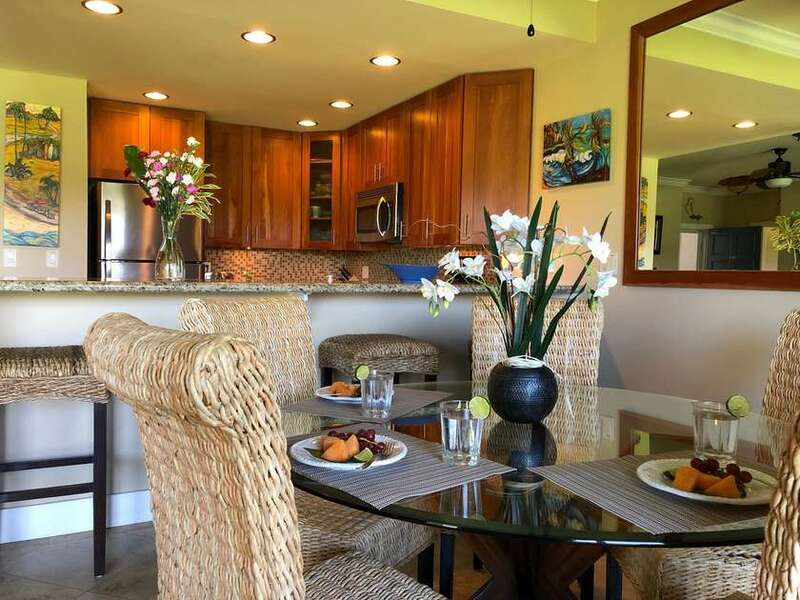 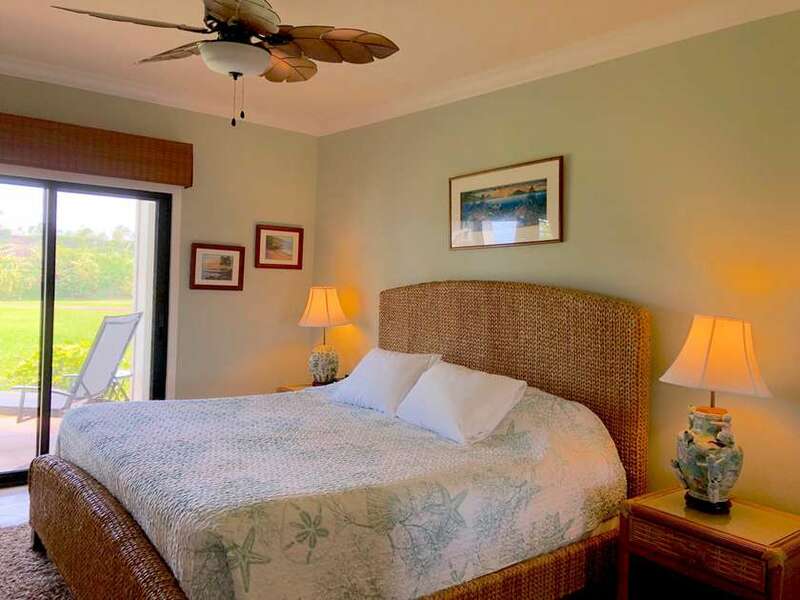 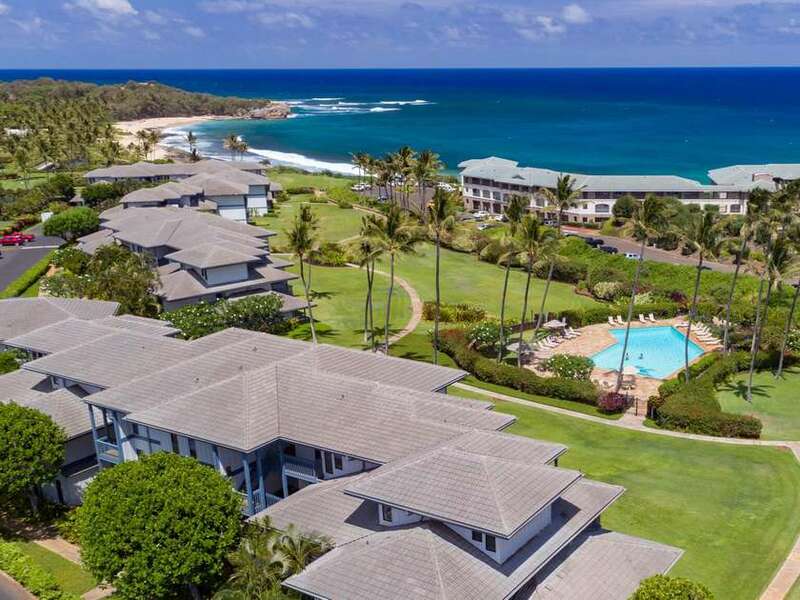 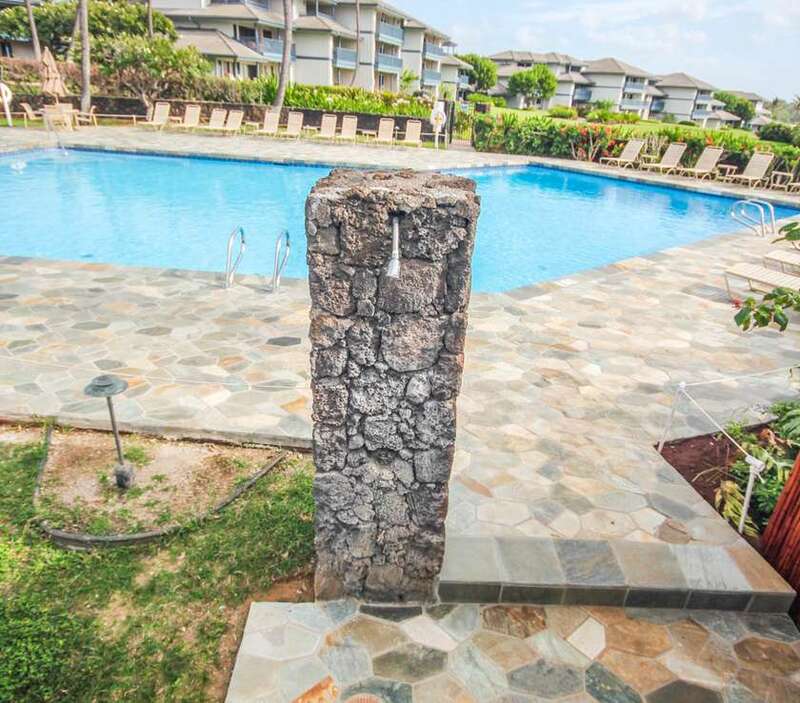 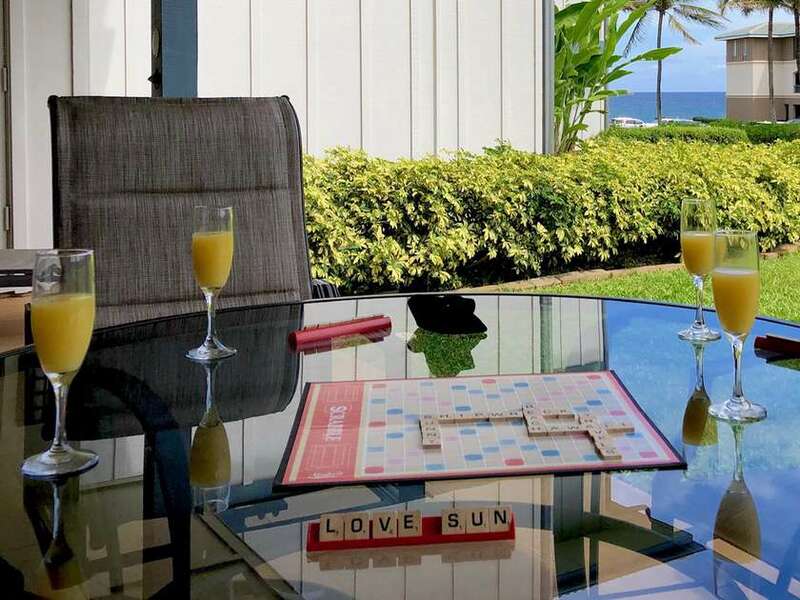 These vacation rentals in sunny Poipu boast expansive green areas with tropical landscaping providing you with a large open grassy space and a carefree, beach resort lifestyle while relaxing in your spacious condo. 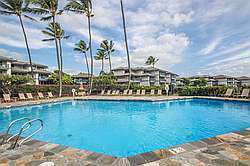 Poipu Sands has its own swimming pool and tennis court as well as use of the Poipu Kai community swimming pool, hot tub and tennis courts. 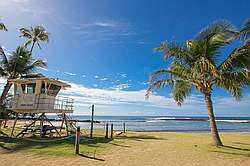 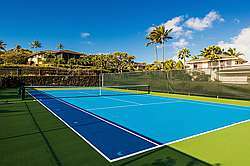 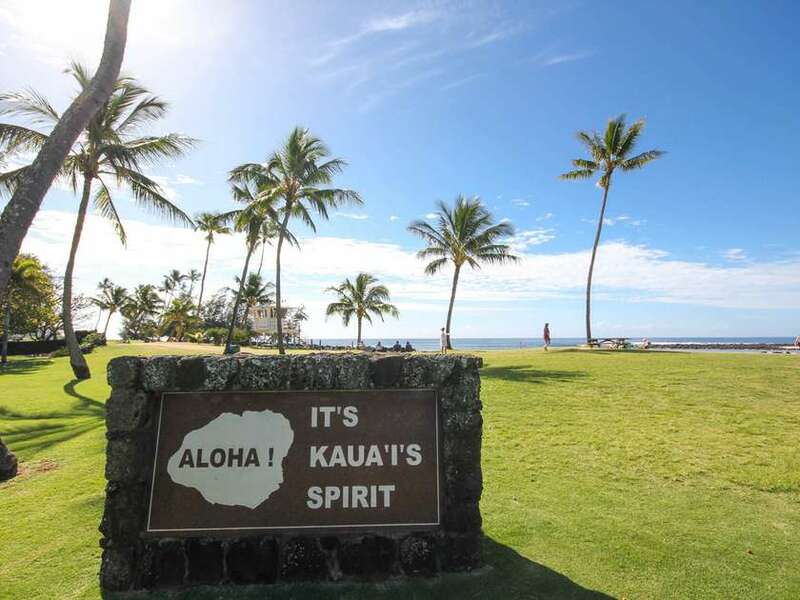 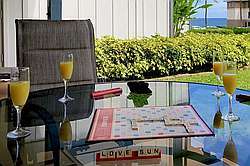 A thriving, friendly tennis community at Poipu Kai welcomes Kauai`s visitors with open arms. 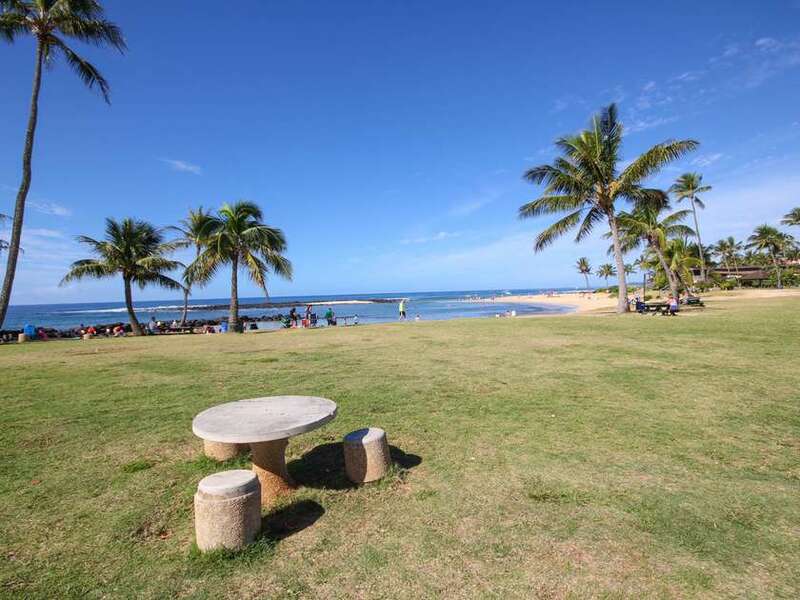 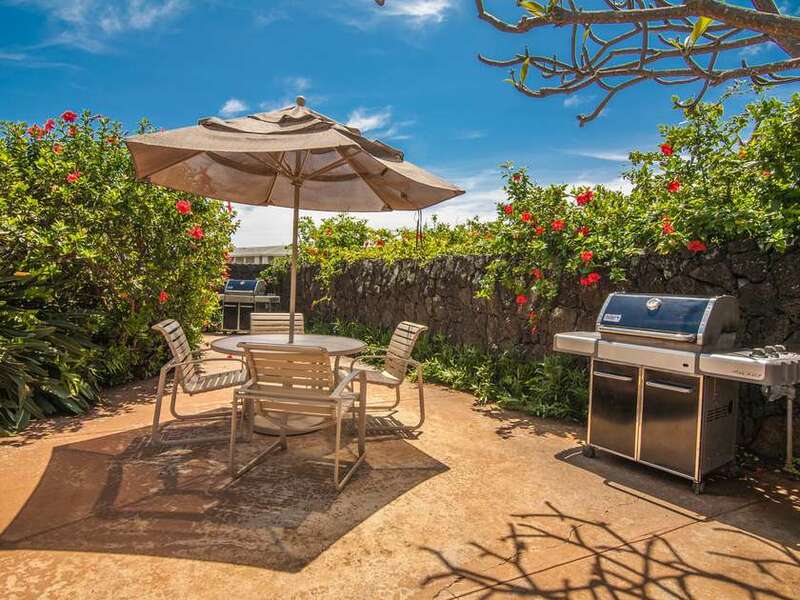 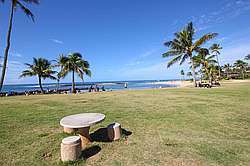 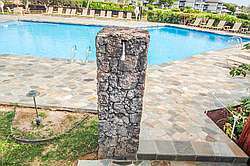 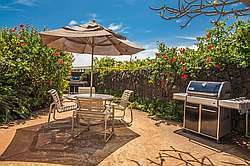 Several barbeque areas with comfortable sitting areas are throughout the Poipu Sands` grounds. 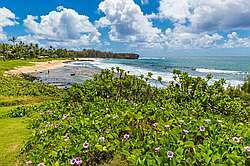 Stroll down to Shipwreck Beach and watch the sunrise or climb the Mahaulepu Coastal Trail, which begins just beyond the beach. 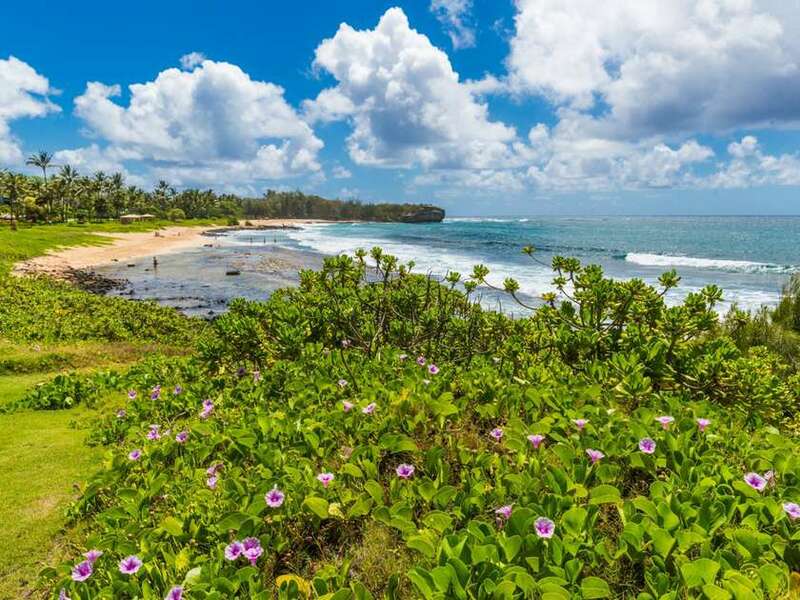 This trail is a special part of the Kauai History Heritage site and the last stretch of accessible coastline on the South Shore that has not been developed. 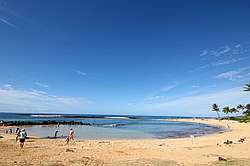 This wonderful coastal hike takes you across a variety of terrain, from small sand dunes to sandstone pinnacles and even a sinkhole cave. 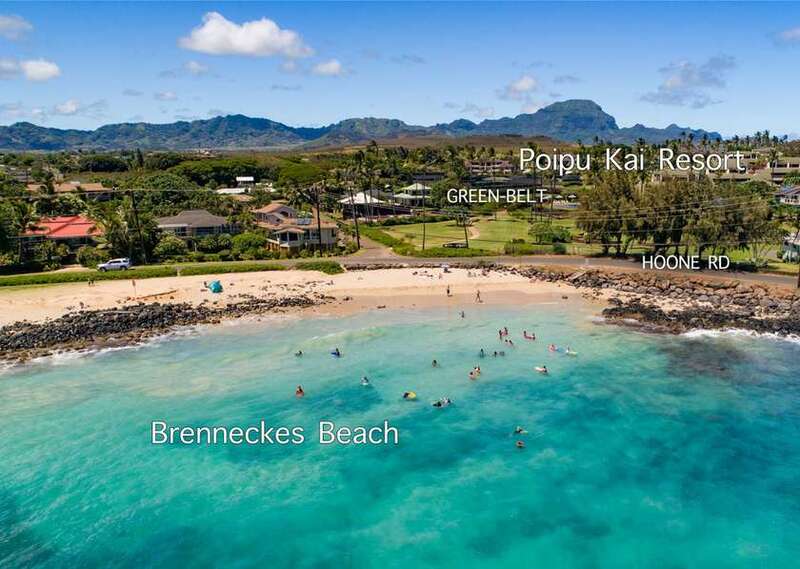 The area provides a safe haven for marine life, such as sea turtles and the endangered Hawaiian Monk Seal. 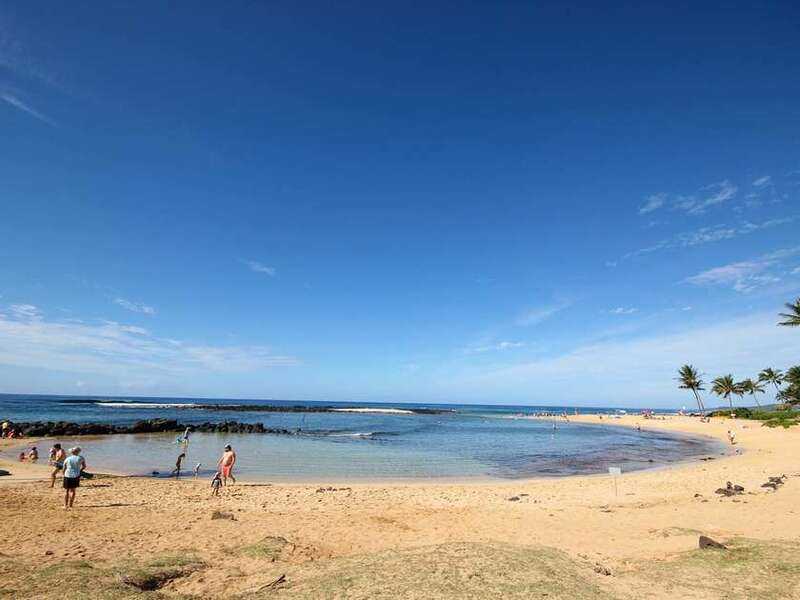 The trail leads to beautiful Mahaulepu Beach, a great place to spot whales in the winter or observe (from a distance) a monk seal napping on the beach. 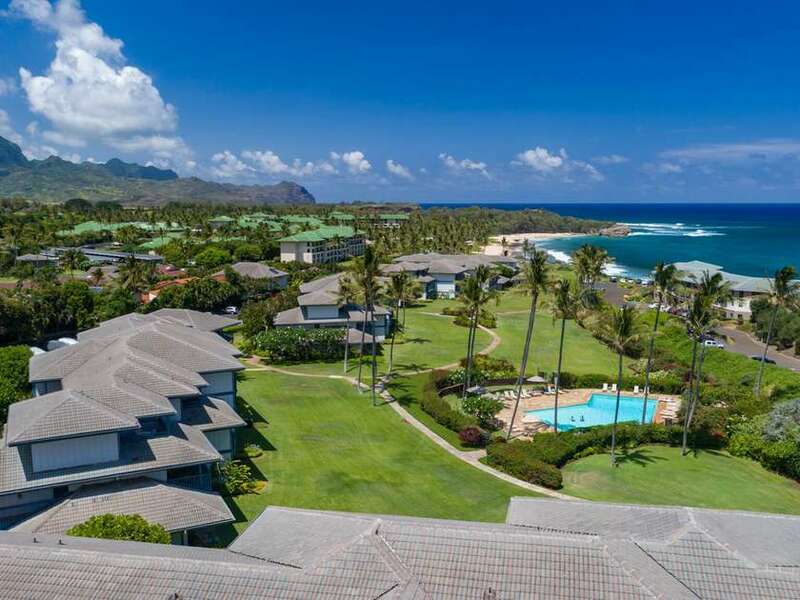 Next door to the Sands, you can wander around the Grand Hyatt Kauai Resort & Spa`s lush tropical gardens or indulge in a reviving treatment at the world-class Anara Spa. 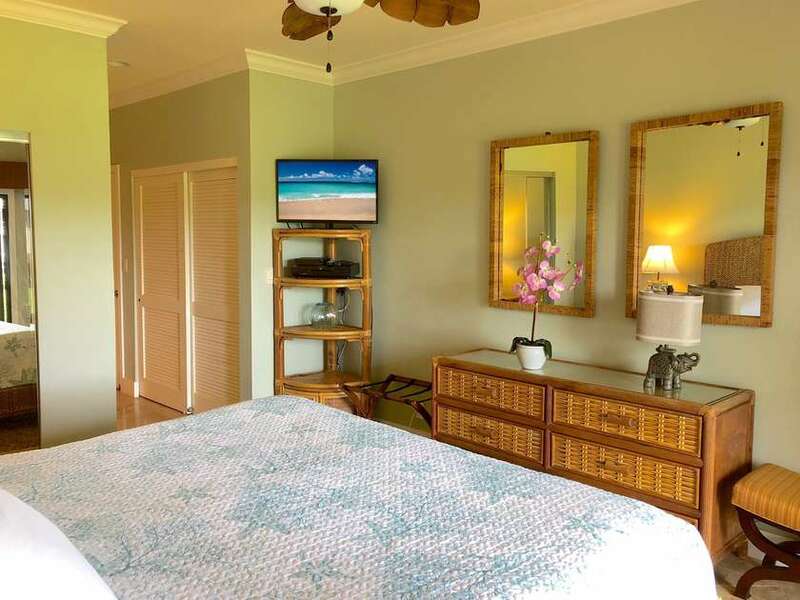 This lovely setting lets you easily explore the natural wonders of our Garden Isle of Kauai, as well as dine at several delightful restaurants or enjoy the galleries and shops. 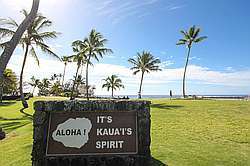 Treat yourself to one of Kauai`s best luaus, featuring authentic dance, events and cuisine. 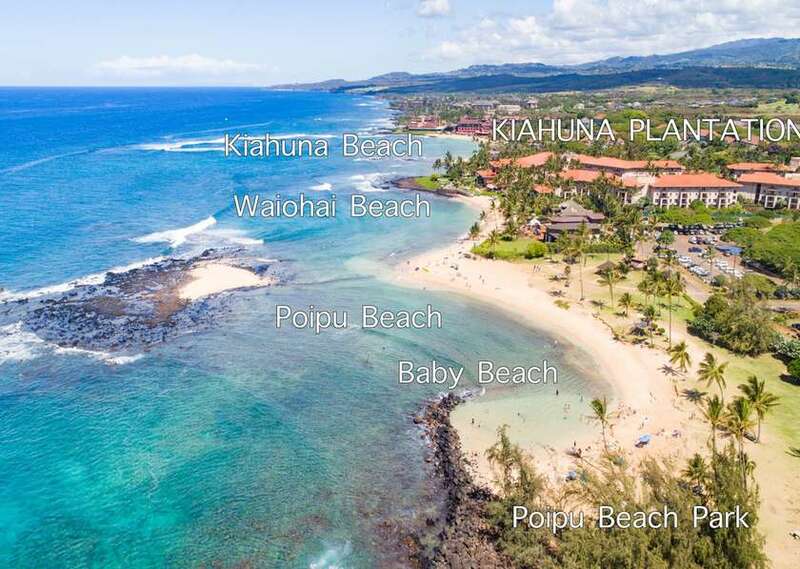 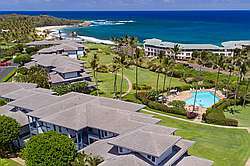 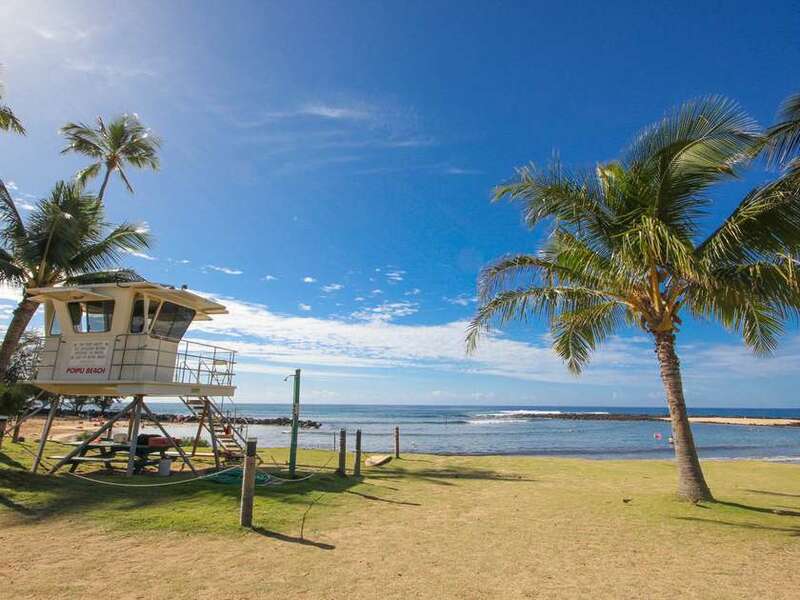 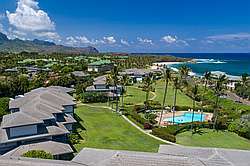 Kauai`s Poipu Sands is an ideal location for a memorable holiday experience! 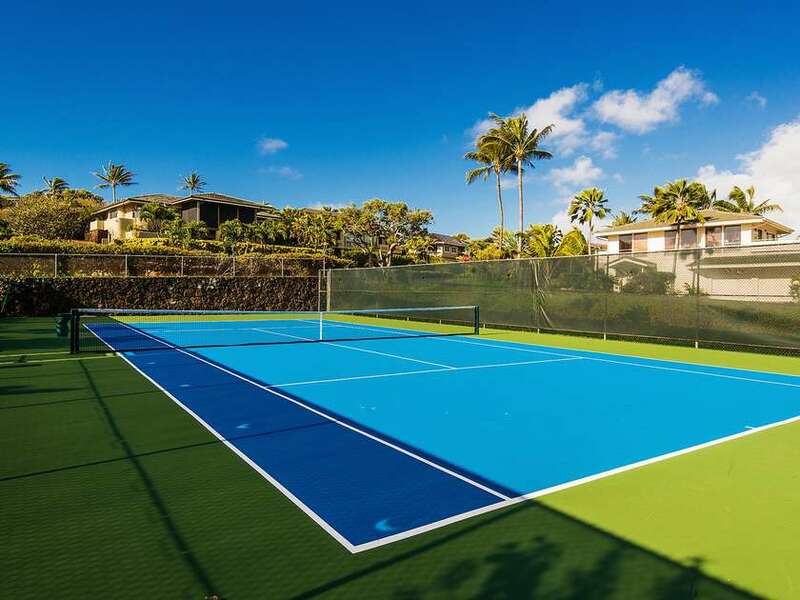 WE CAN ASSIST YOU IN BOOKING FITNESS CLASSES OR RESERVING YOUR TENNIS COURT! 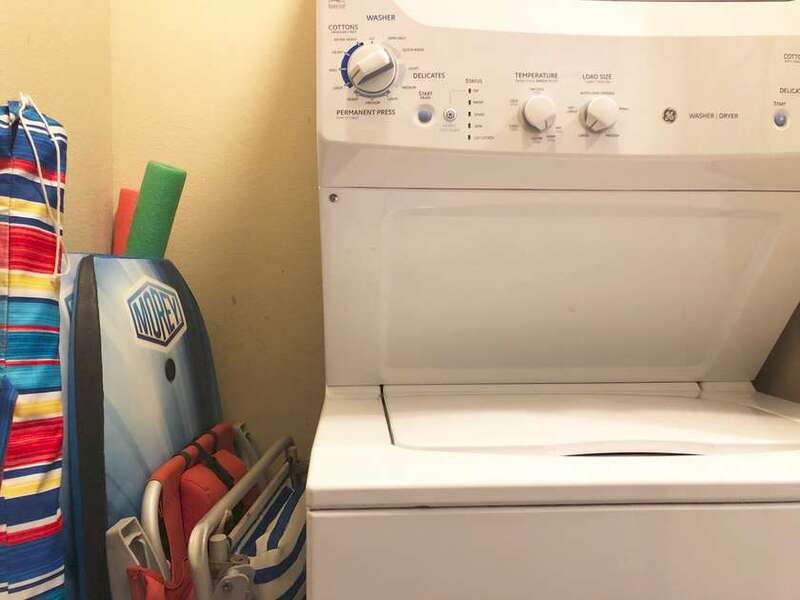 $100 a week, $20 for each additional day. 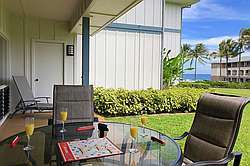 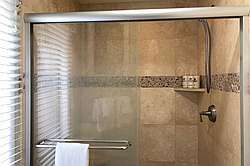 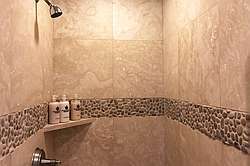 Includes you and your guests up to 8 people. 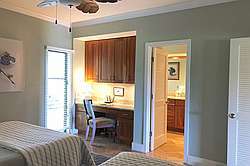 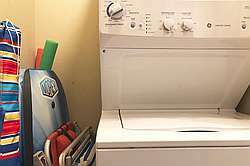 Rates: $225 - $550 depending on season.